Maintaining normal blood pressure is important for everyone. There are strategies that individuals can utilize when their blood pressure starts to creep up to the higher ranges. Changes in diet, exercise, and lifestyle are typically recommended by physicians, but taking targeted supplements can also play an important role in supporting normal blood pressure. World-renowned physician Ernst R. Schwarz, MD, PhD, FESC, FACC, FSCAI, Medical Director of the Cardiac Support Program and Co-Director of Cardiac Transplantation at Cedars-Sinai recently led a research study on Neo40® daily to determine the effects of oral nitric oxide (N-O) supplementation on blood pressure that is in the higher end but still within the acceptable range of normal. Dr. Schwarz, who specializes in cardiac transplantation, saw the need to help these individuals promote normal blood pressure. The study strongly suggests that effective N-O supplementation may lower blood pressure in patients with prehypertension and might be beneficial as a routine supplementation for cardiovascular health. What do these numbers mean? A blood pressure reading, given in millimeters of mercury (mm Hg), has two numbers. The first, or upper, number measures the pressure in your arteries when your heart beats (systolic pressure). The second, or lower, number measures the pressure in your arteries between beats (diastolic pressure). Because blood pressure tends to fluctuate, classification (and any diagnosis) is based on the average of two or more blood pressure readings taken on separate occasions in a consistent manner. 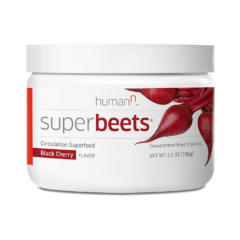 Clinical specialists report that it is important to help maintain blood pressure in the normal range and to use strategies that will help reduce blood pressure that is in the high range of normal. 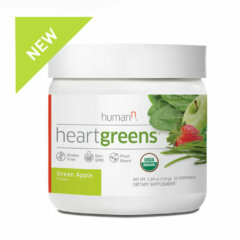 For those in the high-normal range, it is generally agreed that the best option is healthy diet and lifestyle. But reports have found that simply giving patients guidance on lifestyle changes may have little lasting effect. 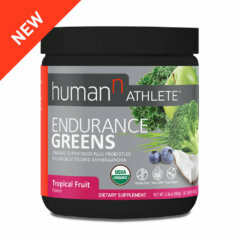 This is where supplementation can be quite effective. Dr. Schwarz explains why people should consider N-O supplementation. Had repeated blood pressure measurements to verify their qualification. Using questionnaires to assess physical and psychological changes after the 30-day time period. After just 30 days, the blood pressures in the Neo40® daily group showed significant improvements. The systolic numbers showed a 12-point drop, and the diastolic numbers showed a 6-point drop on average. There was no significant improvement in the placebo tab group on blood pressures. In the 6-minute walk test, performed to assess for physical improvements, the Neo40® daily group outpaced the placebo group once again. After 30 days, the Neo40® daily group showed significant improvement by being able to walk 55 meters farther than before taking the supplement. The placebo group actually showed a poorer performance overall after 30 days. The 36-question assessment provided insights into physical and psychological changes after, 30 days. 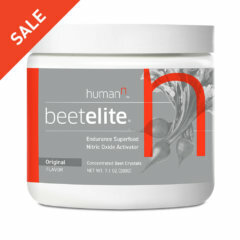 This addressed things like general energy levels, energy while working out, and sexual response. The questionnaires in the Neo40® daily group revealed significant improvements in both physical and psychological categories, indicating that those individuals felt better mentally and physically. The placebo group actually showed a worsening of overall scores, indicating that they felt worse or the same. 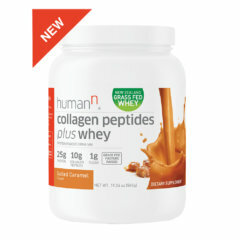 These results are interesting but will require research to validate the outcomes. Neo40 daily is a very compelling product, and I am strongly convinced by the science. Physicians should consider it in treatment for their patients. Q: What was your biggest surprise from the results? A: 12mmHg reduction in systolic blood pressure and 6mmHg reduction in diastolic pressure completely surprised me. We usually don’t see results this good. Q: The questionnaire for the Neo40® daily group reported an improved sense of mental well-being. What do you think may explain this? A: When you improve circulation, many organs begin to work better. Improvement in blood flow to the brain will make people feel better mentally, so I think it makes complete sense. However, given the short duration of this study and that the questionnaire was not a primary endpoint of this study, further studies are necessary to determine whether this effect was real. Q: Do you find these results typical in the patients you have using Neo40® daily? A: Yes, the data from our published clinical trial appear to be consistent with the results I get from patients in my clinical practice when they start a regimen of Neo40® daily. However, caution must be applied until we have done a larger scale study. 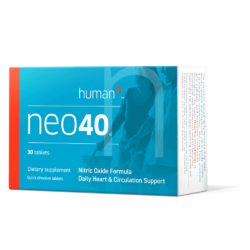 We believe the mechanism of action associated with Neo40® daily is its ability to help the endothelium (the N-O “manufacturing plant” in the endothelial cells that line the blood vessels, heart, and lymph tissues). 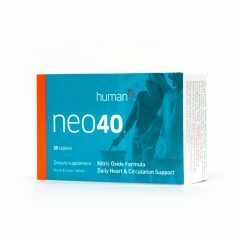 The biologically active ingredients in Neo40® daily are designed to generate authentic N-O gas, while providing the nutrients and substrates to improve endothelial N-O production. This could explain the results on blood pressure in this study.